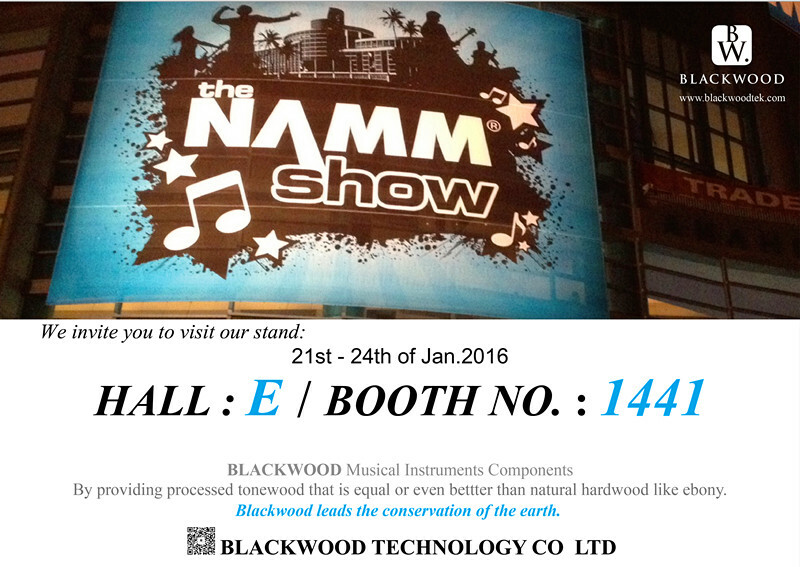 Blackwood Technology Co., Ltd will attend American NAMM Show between 21 Jan and 24 Jan. Our booth No.is 1441 HALL E. Welcome to visit us. 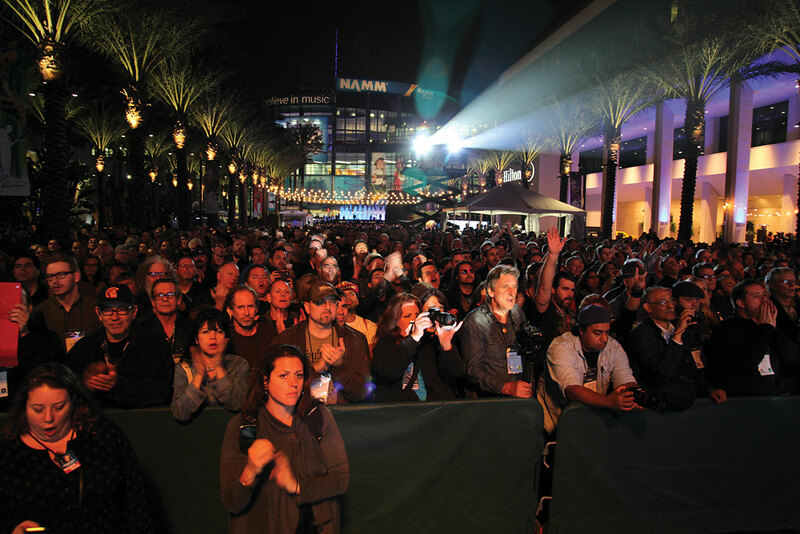 NAMM show, stands for National Association of Music Merchants, is held every January in Anaheim Convention Center close to Los Angeles. Its European counterpart is the Musik Messe in Frankfurt. Together, they are the most successful and influential exhibitions in the music industry.